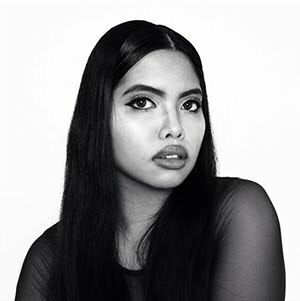 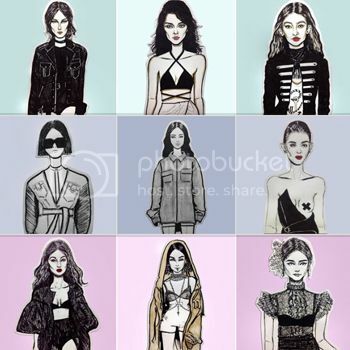 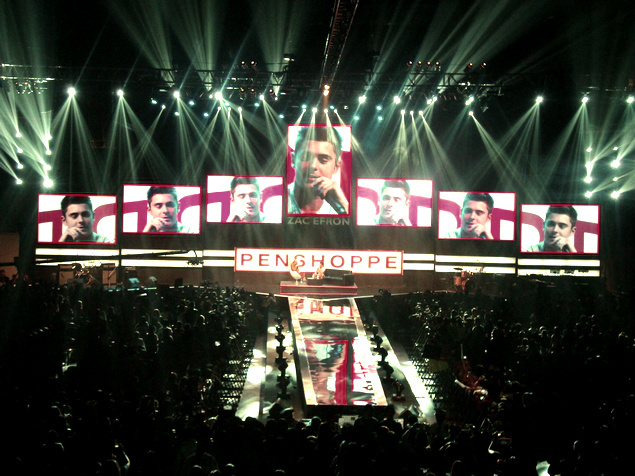 I still remember the time when queen of international PR, Joyce Ramirez, tweeted whether we want another international celebrity to endorse PENSHOPPE or a KPOP star. 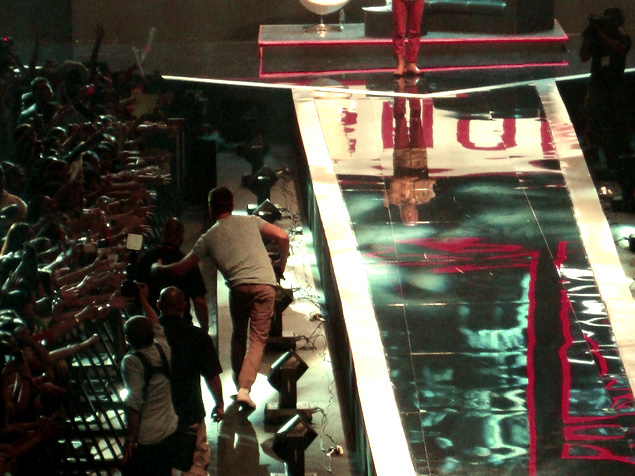 I immediately replied with: "international celebrity!!!!" 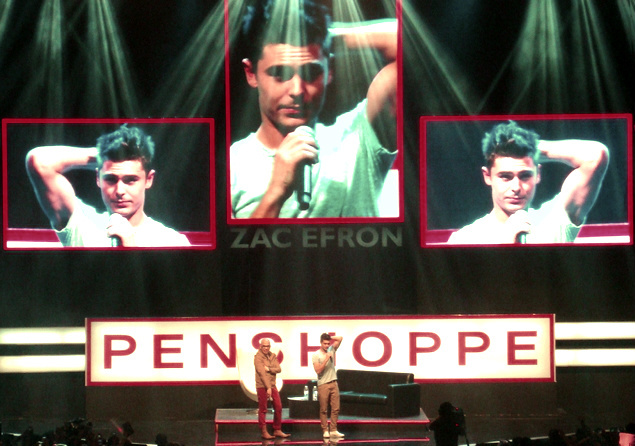 I remember suggesting Matt Lanter and Zac Efron. 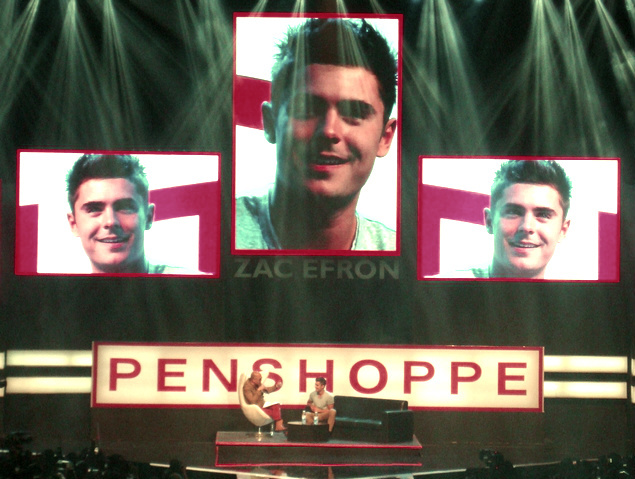 Months ago, I've read Joyce's tweets again and I can feel that Zac Efron will be their next international celebrity endorser. 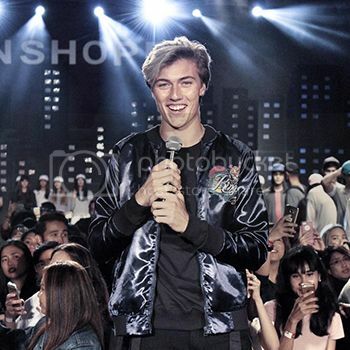 I was freaking out but at the same time, had no idea whether I will tell other people since Penshoppe haven't posted official details yet. 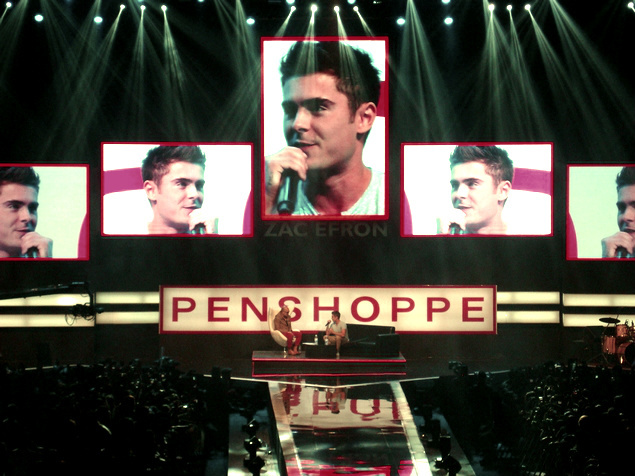 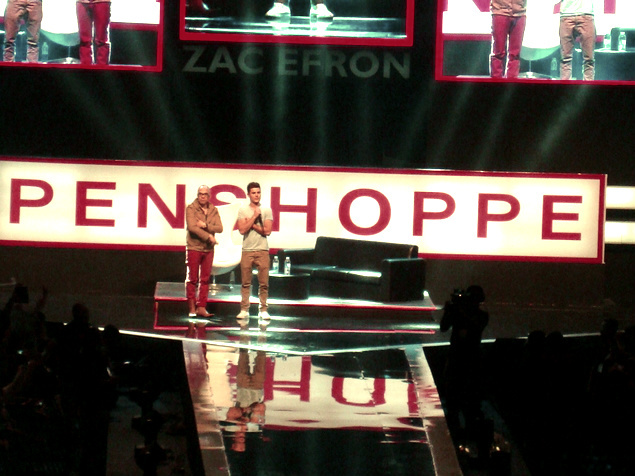 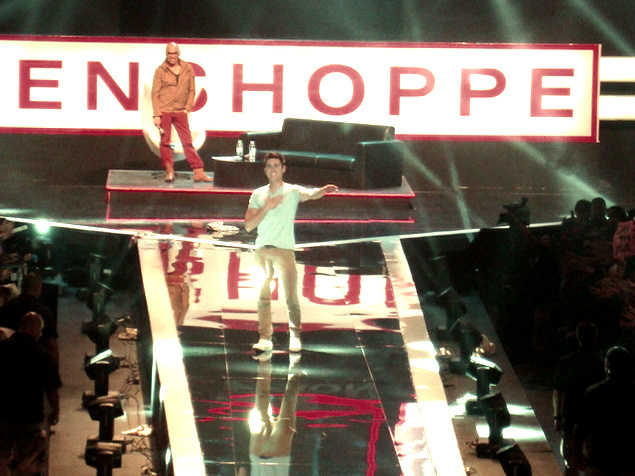 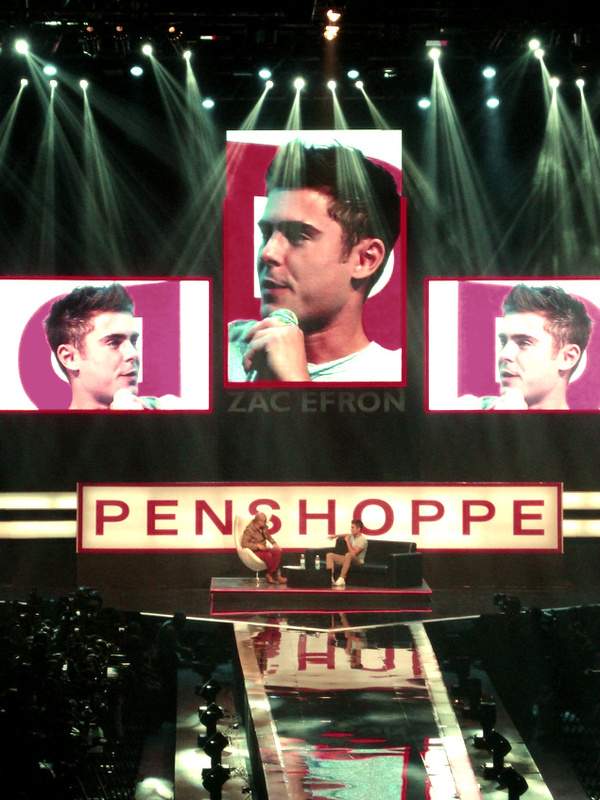 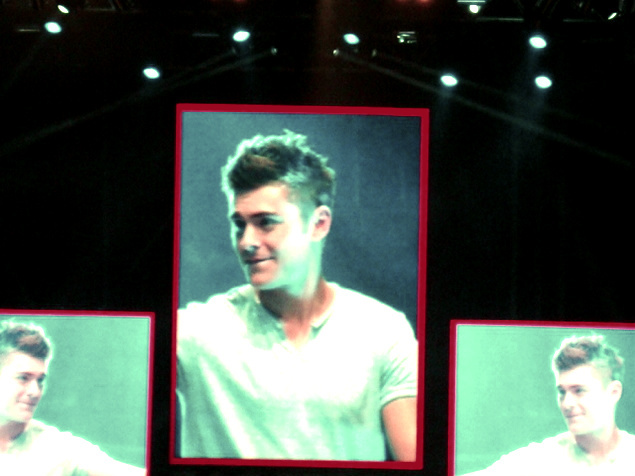 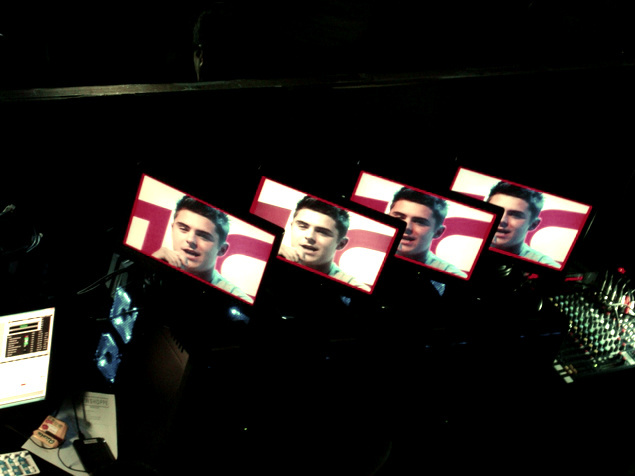 When Penshoppe revealed that Zac Efron was really their latest endorser, I nearly cried. 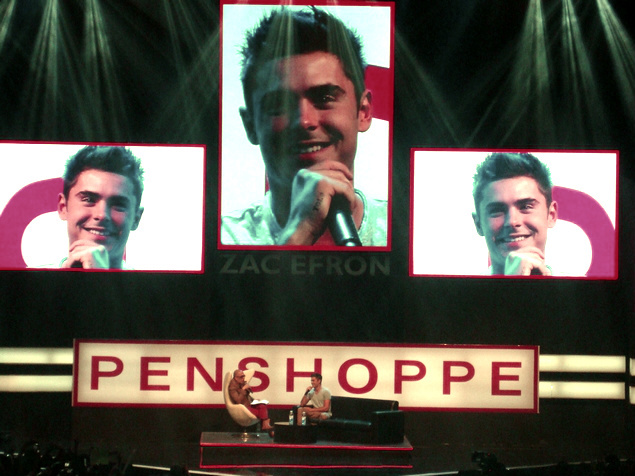 I was so happy and sad at the same time since I thought I would never have a chance to see him in person! 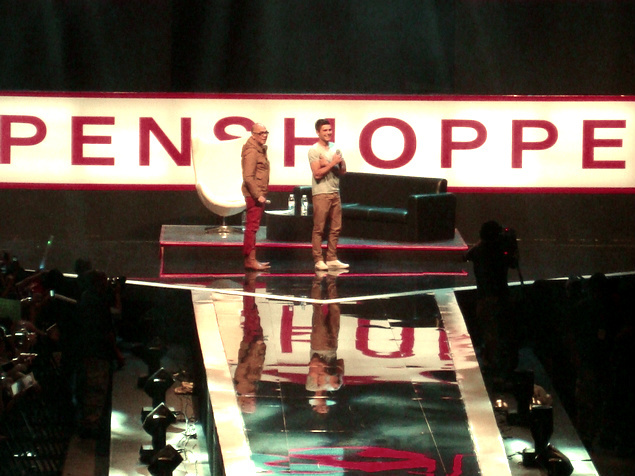 Days before the fan conference, I received an email from Penshoppe and telling me that I am part of the bloggers list. 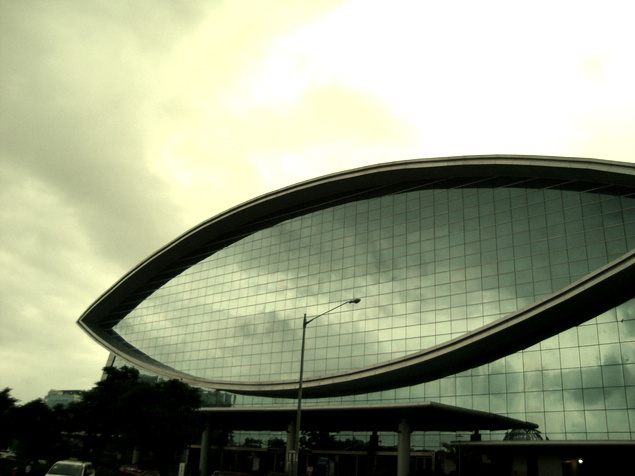 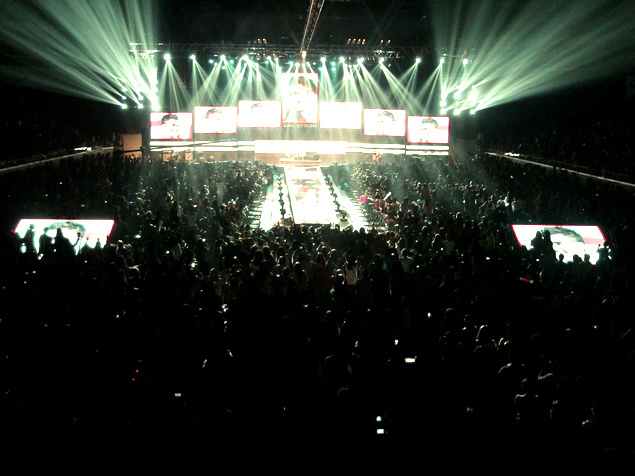 It was my first time experiencing watching an event at the Mall of Asia Arena so this event is really really special. 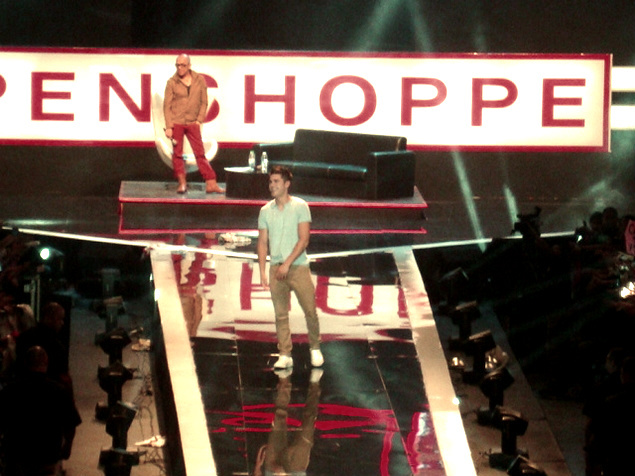 I was so lucky to get a decent seat :) I even met new friends that time. 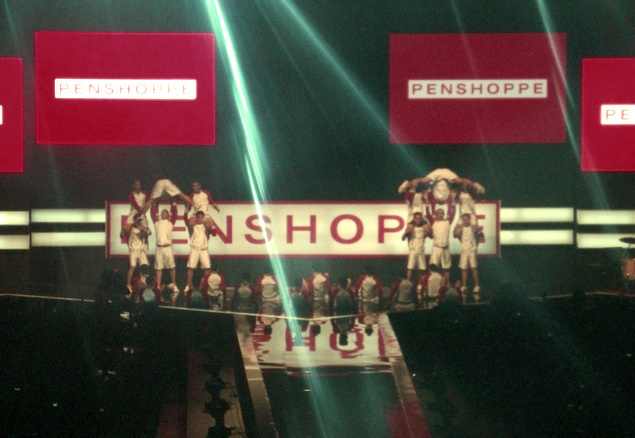 The moment when the UP pep squad were performing, I started to get chills. 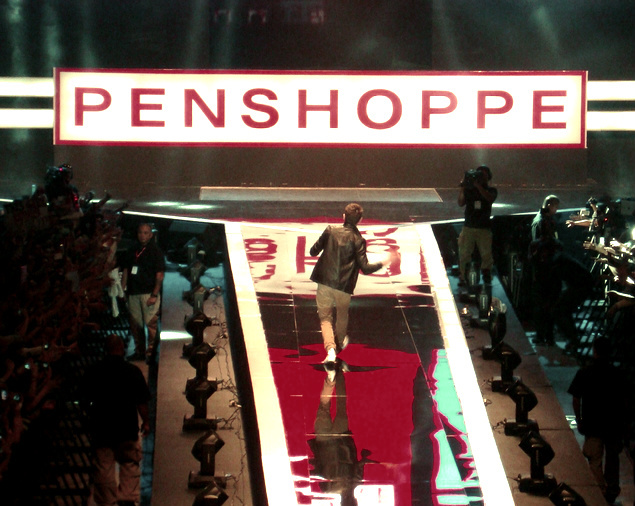 Intense goosebumps. 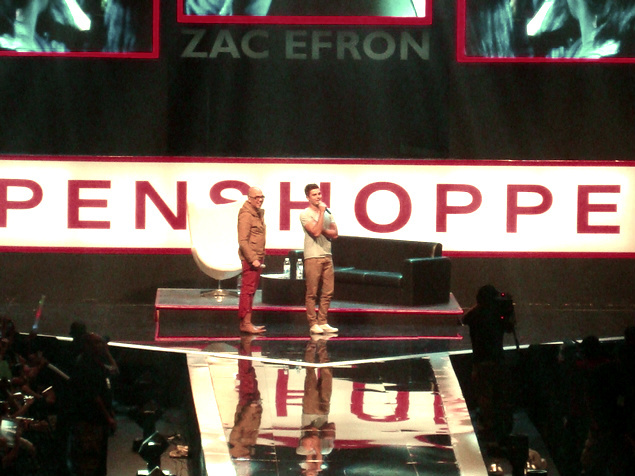 The moment I saw the ever so gorgeous Zac Efron, I started screaming like crazy... it was ZAC freaking EFRON. 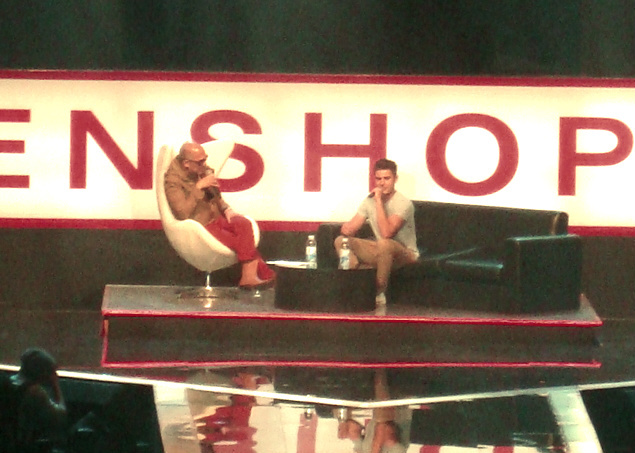 So happy I also got a chance to see Boy Abunda live doing this thing! 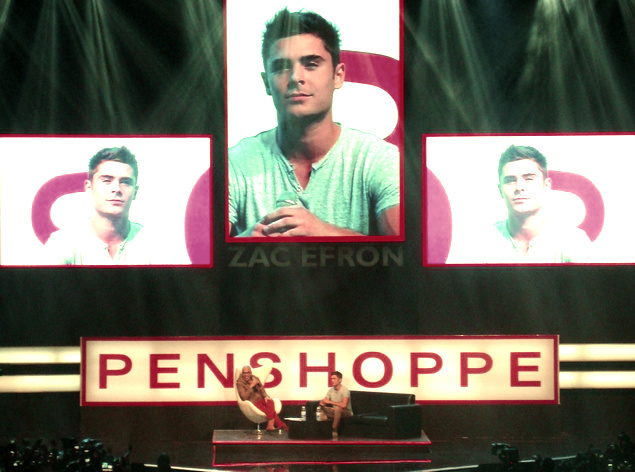 He is one of the amazing interviewers here in the Philippines :) He asked Zac about his upcoming movie, previous movies, past relationships, favorite experiences, and a whole lot more. 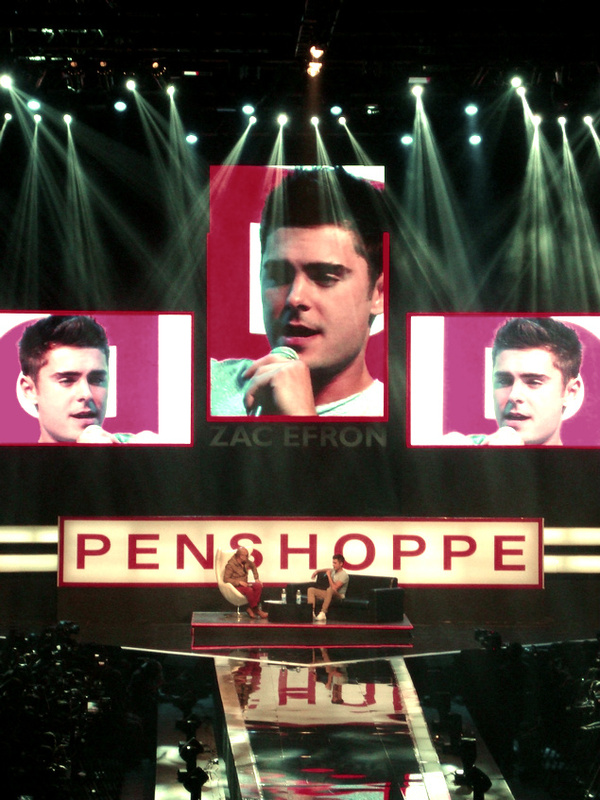 I can still hear Zac's beautiful voice in my ear ♥ Haha sorry for being so obsessed but really, Zac Efron can fill a girl's stomach with lots of butterflies. 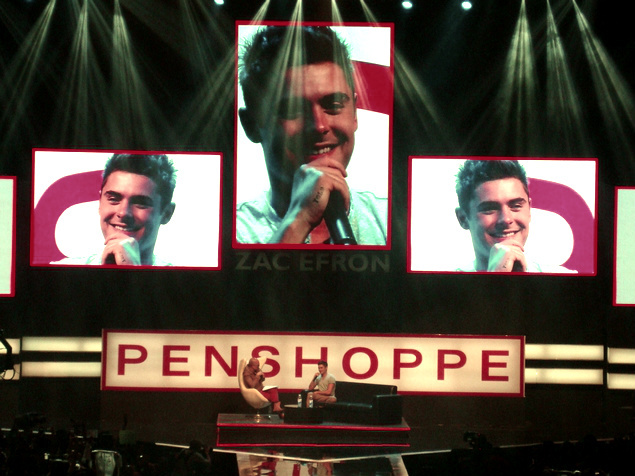 Enjoy these photos that I took during the fan conference! 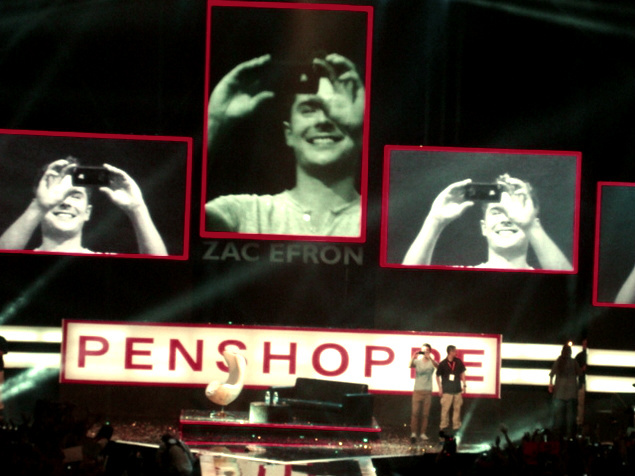 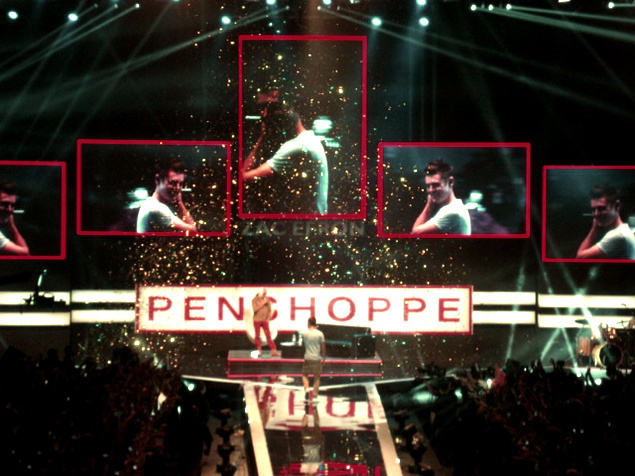 I want to thank Penshoppe again for this wonderful experience. 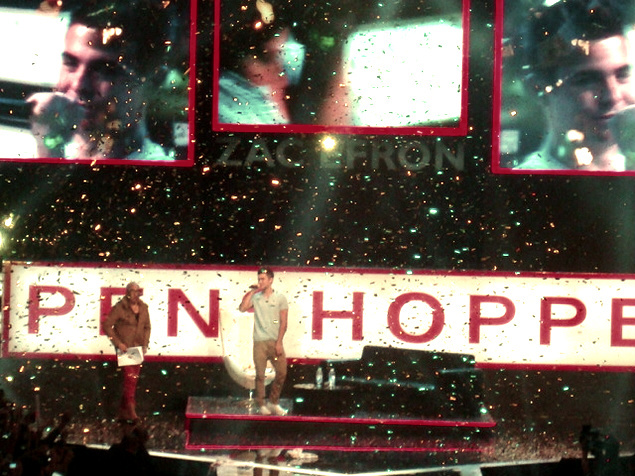 This is one of those experiences that I won't ever forget! 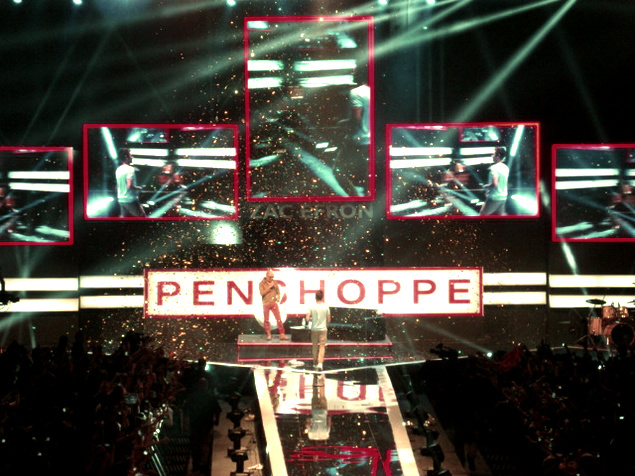 Don't forget to follow, like and visit these links of PENSHOPPE.